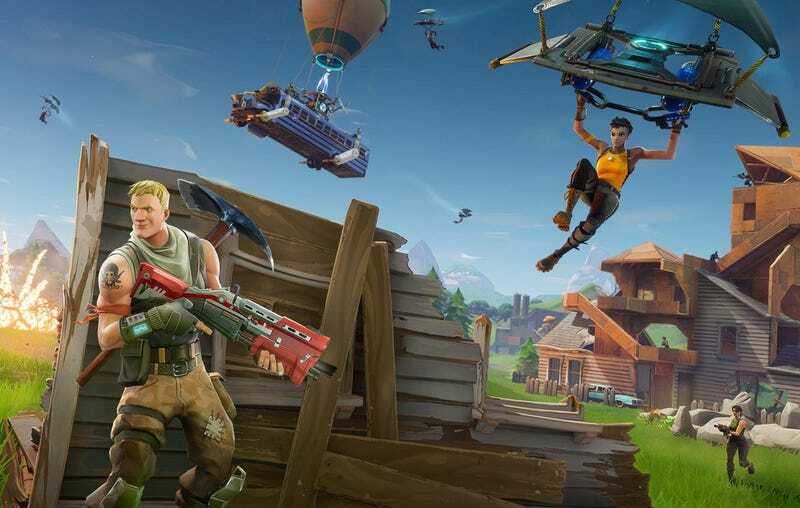 " Agreed, " replied uber-popular Fortnite pro and streamer Myth. "The execution is very poor." "It's crazy," said Fortnite pro Chap . 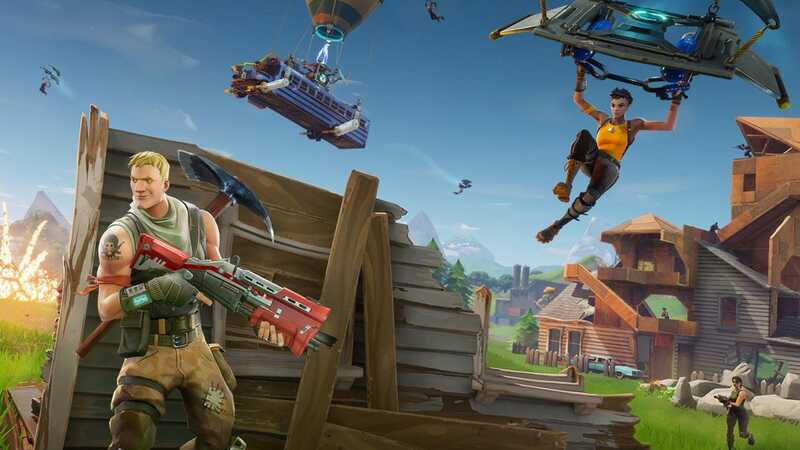 "Time after time I am absolutely amazed with how incompetent Epic Games is running anything" competitive. "" These include a big increase to the time it takes to harvest materials as well as the removal of a boost to health and materials players for scoring kills. Both slow down the game and make it more inviting for new players. Pros can still enjoy the game's previously aggressive pace in Arena mode, but with longer queue times due to a smaller population of players. Fortnite 's commitment to mass appeal. This latest one — or at least, the fact that it didn't happen sooner — is a head-scratcher.